Ballot Proposal #3 is Approved! 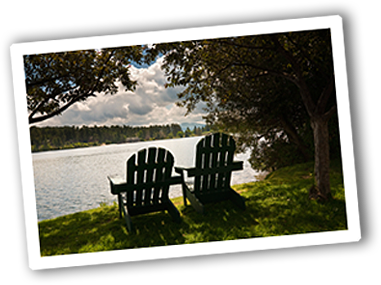 The Adirondack Association of Towns & Villages thanks everyone who voted Yes for Ballot Proposal #3! By helping pass this amendment, you will help make Adirondack and Catskill communities safer for residents and visitors for generations, while protecting the spectacular Forest Preserves that make our regions such special places to live and play! 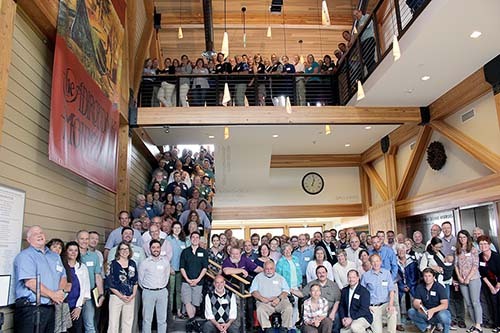 AATV also thanks our many supporters in the local government, environmental, business and recreational sectors who worked on this critically important initiative for so many years and helped propel it to victory, including the members of the Adirondack Common Ground Alliance shown in the accompanying photo. Very special thanks to our representatives in the state Legislature — Sen. Betty Little, Assemblyman Steve Englebright, Assemblyman Dan Stec and Assemblyman Bill Jones — whose vision and tireless efforts earned this proposal a place on the ballot. Their love for the Adirondacks and the people who make their homes here are without rival. Here’s to the future of the Adirondacks! Who Supports Ballot Proposal #3? Why is The Public Health and Safety Land Account Needed?